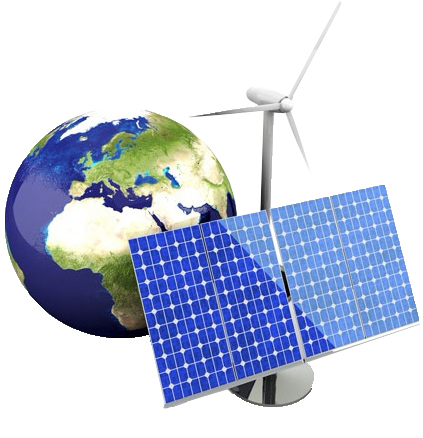 What is Solar energy, What is solarpower, Photonenergytech Pvt. Ltd. Solar energy is radiant light and heat from the sun harnessed using a range of ever-evolving technologies such as solar heating, solar photovoltaic, solar thermal energy, solar architecture and artificial photosynthesis. With about 300 clear, sunny days in a year, India's theoretically calculated solar energy incidence on its land area alone is about 5,000 trillion kilowatt-hours (kWh) per year. It is also a non-polluting source of energy and it does not emit any greenhouse gases when producing electricity. The solar electricity that is produced can fulfill your entire or partial energy consumption.